Dynamic Survey ServicesOffered By QuestionPro! 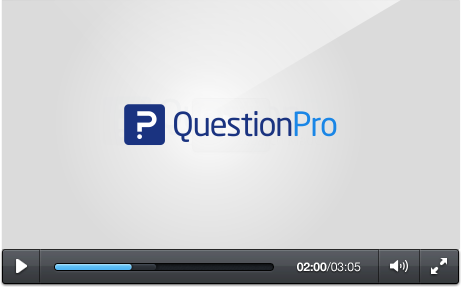 Create And Deliver Customized Surveys With QuestionPro. Join Today For Free. 3. Start with a blank template. If you're working on a smartphone or tablet, you can create and deliver surveys just as easily, for QuestionPro is fully optimized for mobile environments as well. 1. The Template Library: Browse through QuestionPro's template library of over 100 ready made surveys, with each one fully customizable. You can view the template library along with other survey services here. 2. Uploading: If you have questions that you'd like to use, you can easily import them using Microsoft Word. 3. A Blank Survey: With over 30 questions types ranging from basic to advanced and the ability to change the look and feel of your survey, starting from scratch gives you the easiest ability for creating your own custom survey. When you create your survey, you have a few options including browsing a template library and choosing one to edit and customize, importing existing surveys that you'd like to use or just starting from a blank template. 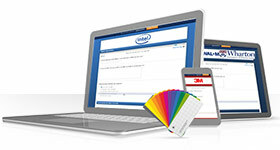 For customization, you can modify the fonts, colors, styles and the overall theme of your survey. Implement advanced logic, branching and scoring to customize your survey for the respondents taking it. As for distribution, you can send out your survey through mass emailing, embedding onto your website, posting to your social media channels or even generating QR codes that link directly to your survey. 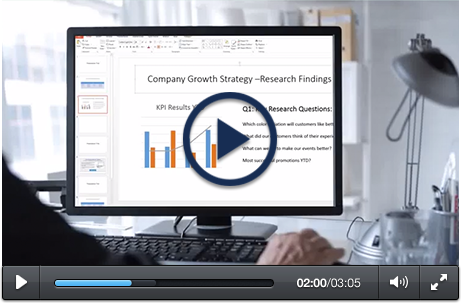 For reports, you can view your results in real-time, create infographics and word clouds, data filters and pivot tables, and even export your results to perform advanced analysis in Excel or SPSS, or back them up with Google Docs or Dropbox. Step 3: Pick the way you'd like to begin your questionnaire. The three methods you have to choose from are picking a questionnaire from the template library, importing your own survey or starting with a blank survey template. What sort of pre-made survey templates do they have to choose from? Is there a huge library of over 100 different questionnaires to choose from for editing and customization? If you already have questions that you'd like to implement, can you easily upload them into the editor? Or perhaps you'd like to start from a blank template. Can you choose from a variety of question types, implement scoring, advanced logic and branching? In addition, do you have access to your survey's CSS for modifications? 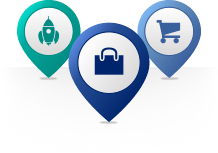 QuestionPro gives you access to all of these features, plus many more. What ways can you distribute your survey? 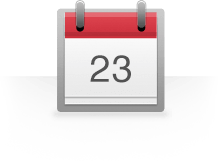 Can you import a large list of email contacts directly into the interface? What if you need to import your survey onto your website or blog? Is there HTML provided to you? How about if you need your survey to go out over various social media networks like Facebook or Twitter - can you post to these sites directly from the interface? If you don't have any respondents to send your survey to, are you able to purchase a sample of respondents with specific demographics? With QuestionPro, you have all of these options and more. With your survey results starting to come in, what sort of reporting and analysis options do you have? Are you able to see your results in real-time? How about having access to certain data visualization tools like creating word clouds and infographics? If you need to perform analysis, can you perform trend or TURF analysis from within the interface? How about if you need in-depth analysis performed? Are you able to export the data and bring them into programs like Excel or SPSS? Or can you just back up your results with Dropbox or Google Docs? All of these features are available with QuestionPro, plus more. With QuestionPro, you begin a survey by either choosing a pre-made template from the template library, uploading a questionnaire that you already have or just starting from scratch. You can choose from over 30 different question types to use for your survey, in addition to implementing scoring, branching and advanced logic. Customize your questionnaires by changing any aspect including fonts, colors and styles. Choose from a list of options to send your survey out. With QuestionPro, you can create and manage your own email lists. 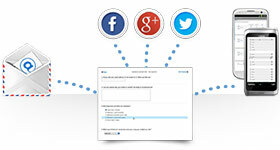 Using the provided HTML, easily embed your survey right into your website or blog. Posting to Facebook or Twitter is easy and can be done right from the interface. You can create QR codes that link directly to your survey. In addition, you can purchase a sample of respondents directly from QuestionPro if you need participants to take your survey. 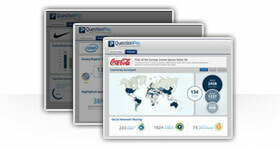 QuestionPro provides you with plenty of reporting and analysis features. Provided to you are professional data visualization tools that allow you to create word cloud and infographics, right in the QuestionPro interface. In terms of analysis, you can perform trend and TURF analysis, or create data filters or pivot tables. For more in-depth analysis, you can export your results and bring them into Excel or SPSS. Easily sync your account to Dropbox or Google Docs to back up your data.